A special thanks to Jarrett Samuels not only for having me on as a guest of his great podcast 'The Pursuit of Manliness' but also for allowing me to use the audio from our conversation to share with you here on Ever Vigilant. In this episode, I have the opportunity once again to speak with Jarrett. Jarrett not only is a full-time pastor but, also writes a blog, admins a popular Facebook page and records a podcast. He is a man that not only realizes the importance of the men and their ... Más informaciones role but is doing something about it as he equips men to Pursue Biblical Manliness. 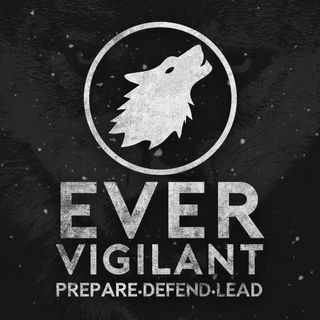 Jarrett and I continue our conversation from Ever Vigilant episode 42 on manliness and the need for brotherhood amongst Christian men. It was good to hear you and Jarrett both. Good brothers.